We have more than 10 years professional production experience. We guarantee you will get the favorable price from us in China. 4.Customer's legal rights will be absolutely protected at our side. 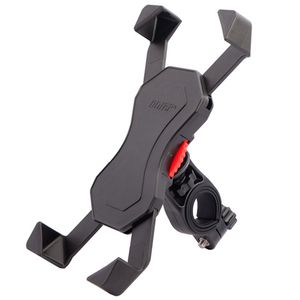 It is a secure accessory for you to use it on your bike for navigation or hand-free usage. 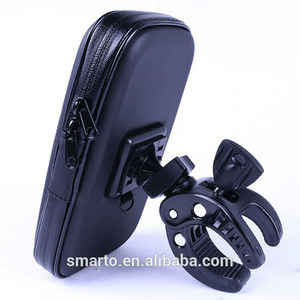 Suggest to use fast lock holder with phone case, don&rsquo;t apply it directly on your smartphone. Deposit should be paid when order is confirmed, and the balance should be paid before shipment. Custom design sample depends on your requirements. 2. How long is the sample lead time9 For existing samples, it takes 1-2 days. 3. How long is the production lead time9 It takes 5-7days for MOQ. 7. This universal magnetic holder produces an intensive force of attraction that will hold any smartphone. 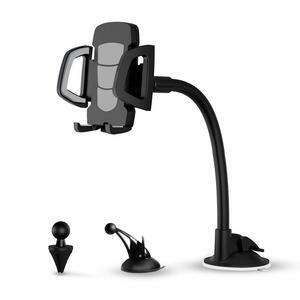 We p rovide good after-sales service and fast logistics service for magnetic car mobile phone holder. 5. 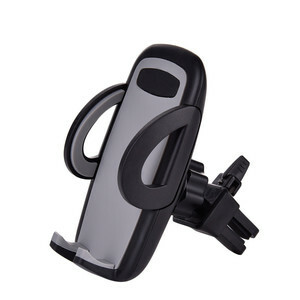 No amount limit,we accept retail,mix and wholesale order air vent magnetic car phone holder. But if there is any problem with the local customs, we need to cooperate together to make it clear. So please feel Free to contact us when you need to take large order quantities or customized products. 3. 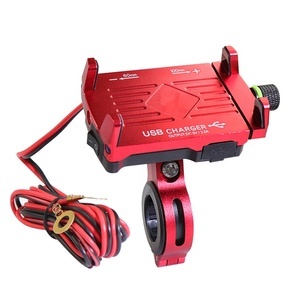 If the product has quality problems, you can take pictures and vedio to us. 5 YRS Shenzhen Zhiyuantongtai Technology Co., Ltd.
2 YRS Shenzhen Lecool Telecommunication Equipment Co., Ltd.
Related Products A044 A016 A006 Our Company With 5 years of manufacturing and 3 years export experience along with excellent quality, advanced services and competitive prices, NATEK has won numerous customers' trust and support. We have clocklike delivery time and reasonable price to be the reliable supplier in so long time . Packing & Delivery 1.Trade terms:FOB /CIF/FCA/EXW/DDU 2.Transport:By sea/by air/By DHL,FEDEX,UPS. 10 YRS Changzhou Asian Endergonic Electronic Technology Co., Ltd.
Q: When can I get the quotation 9 A: We usually quote within 24 hours after we got your inquiry. After you pay the sample charge and send us confirmed files, it will be ready within 3-5 days. Q: What is the production time9 A: Sample lead time is within 3 working days. 1 YRS Dongguan Yuanpin Plastic Products Co., Ltd.
Smart No touch mounting system locks and releases mobile phone without touching the holder. 2. We can send your products to your FBA warehouse directly with your demand shipping way (by sea, by air.). 2. Import duties, VAT, Taxes and Charges are not included in the item price or shipping charges. 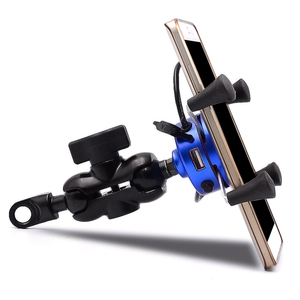 Alibaba.com offers 102,334 phone mount products. About 31% of these are mobile phone holders, 19% are car holder, and 16% are charger. 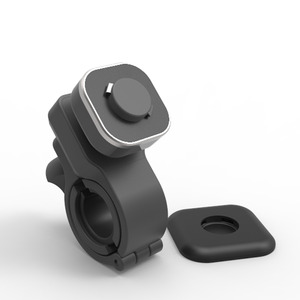 A wide variety of phone mount options are available to you, such as apple iphone, palm, and blackberry. You can also choose from no, yes. As well as from free samples, paid samples. 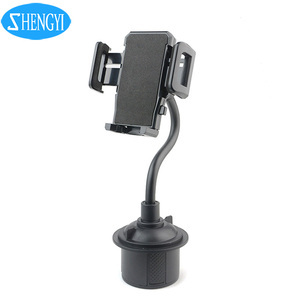 There are 102,334 phone mount suppliers, mainly located in Asia. The top supplying country is China (Mainland), which supply 100% of phone mount respectively. 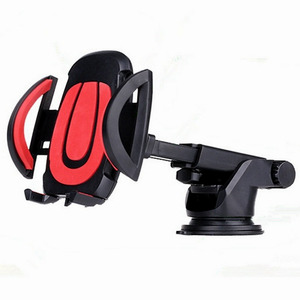 Phone mount products are most popular in North America, Western Europe, and Domestic Market. You can ensure product safety by selecting from certified suppliers, including 20,476 with ISO9001, 6,202 with Other, and 2,142 with ISO14001 certification.